Mail and phone orders continue to comprise a large portion of “card not present” transactions. This means the buyer is not present at the time of the sale in order to physically present their credit card. 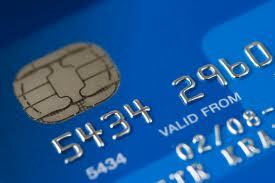 At Elite, we provide and customize options for accepting “card not present” transactions. Whether your customers are shopping from a catalog, a television shopping channel, or website, they should have the option of making the purchase via the Internet, calling in or mailing their order along with their credit card information.